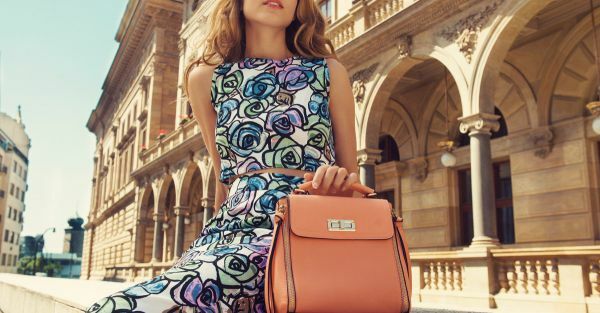 13 Stylish Handbags Within An Unbelievable Budget Of Rs 2000! This story was updated in February 2019. The handbag has become such an important part of our outfits and our lives in general that we just can’t leave our home without one. 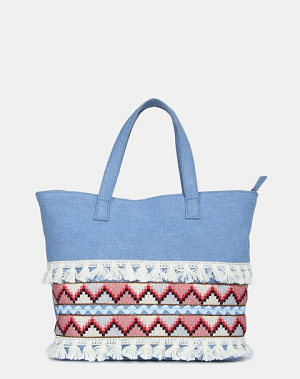 Be it a small satchel or a generous tote bag, we women just can’t function without them! If you’re looking for affordable handbags, then you’ve come to the right place. We stumbled upon some fabulous ones you can get your hands on. Here are 13 stylish handbags we are crushing on right now...and they’re all below 2,000 rupees! Make sure you have a matching bag for your every outfit, especially when they are available at such affordable prices! 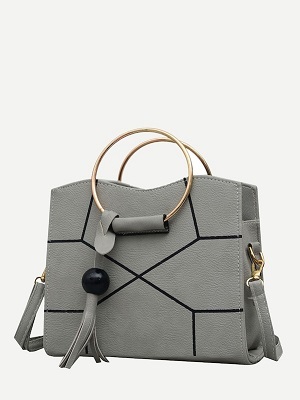 This stylish geometric handbag is all you need to make a fashion statement! 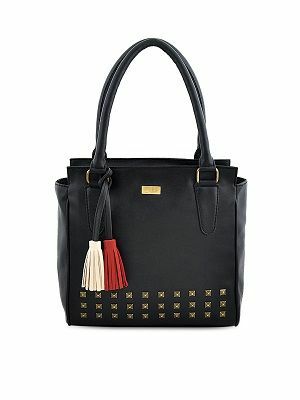 Its ring handle and tassel design adds even more style to it. With such low prices it is really a good deal. Price: Rs 729. Buy it here! Girls like to collect cute things. 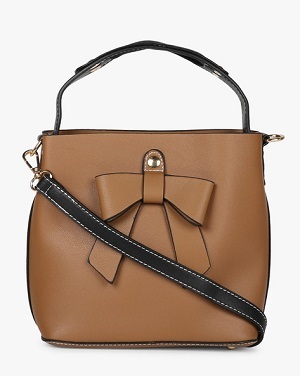 so, what do you think about this cute bag with a bow on it? This bag will complement your knee length dresses as well as your jeans. Price: Rs 469. Buy it here! 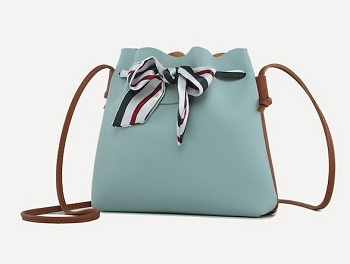 Don't you feel this bucket bag is a love at first sight? Well, we definitely do! 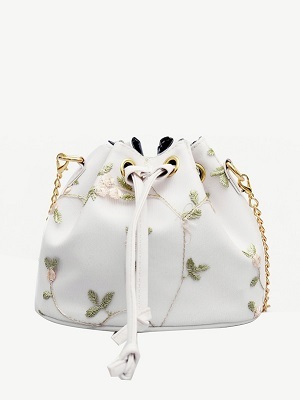 Plus the gorgeous floral print makes the bag look prettier. Price: Rs 594. Buy it here! Denims can do a lot more than just jeans! 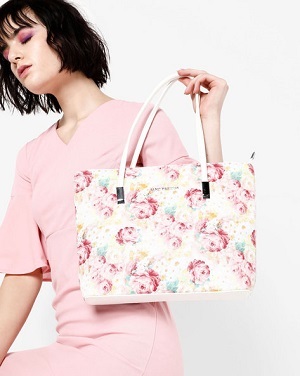 Grab this girlish bag with a pretty print on the front. The awesome hue makes it all the more awesome. Price: Rs 1,499. Buy it here! Let the colorful tassels of this bag dance while you head swiftly towards your desitination. 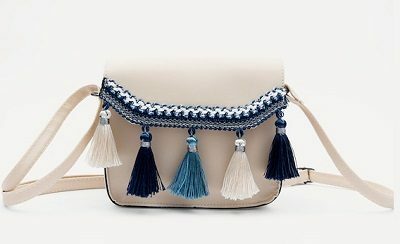 These cute tassels are the attraction for this bag. Buy this if you don't have a tasssel bag yet. Price: Rs 581. Buy it here! 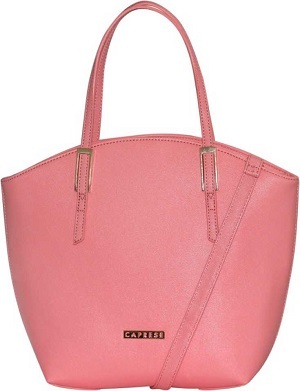 "Add a burst of pop to your ensemble by wearing this lovely fuchsia sling bag. 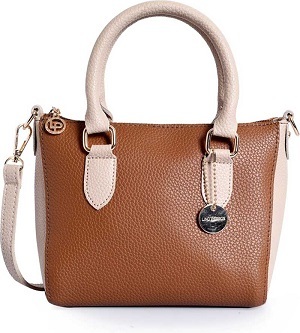 The classy design upgrdes its beauty, making this bag a sophisticated choice. Perfect to add that finishing touch to your summer outfits!" Price: Rs 1,507. Buy it here! We love how tan bags have a certain Parisian vibe to them and the way they lift up almost any outfit to instantly make it look more stylish...and the richness this colours brings to your ensemble is simply irrestible. Price: Rs 900. Buy it here! Every girl needs a black handbag in her wardrobe. If you still don’t have one, then this lovely black number is waiting for the perfect home! Carry it with any dress and it will look fab regardless! Price: Rs 1,990. Buy it here! "Dreamy pastel tones are always a fashion favourite and for good reason too! They look feminine, classy and stand out without screaming for attention. 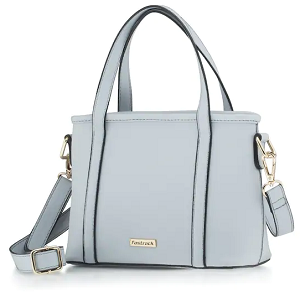 This lovely baby blue handbag is perfect for a night out or even a formal party!" Price: Rs 1,595. Buy it here! If you are all about pristine whites and dreamy creams, then you gotta get your hands on this beautiful quilted handbag. It’s so elegant and comes with an extra pouch to keep your makeup essentials safe! Love! Price: Rs 727. Buy it here! Gone are the days when metal studs were only meant for rebellious punk rockers. 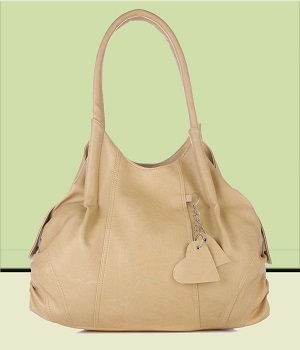 Have some fun by donning this stylish handbag that is bound to take your fashion quotient a notch higher. Price: Rs 1,998. Buy it here! For the girl who likes all things pretty and girly, this is the perfect choice for you. This classy beauty comes in the prettiest design inspired from beautiful floral prnts...and we can’t take our eyes off it! Price: Rs 1,748. Buy it here! "This handbag is all you need to nail that trend flawlessly! 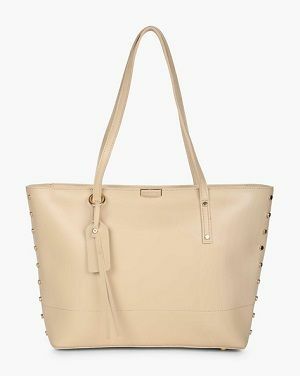 A pair of brogues, a blazer and this bag...and you’re the trendiest girl in town!" Price: Rs 1,634. Buy it here! Featured Image: Shutterstock MUST-READ: Pretty & Comfy Cotton Dresses For Summer (All Under Rs 1,000!) MUST-READ: Beat The Heat In Style – FAB Sunglasses For Rs 799!